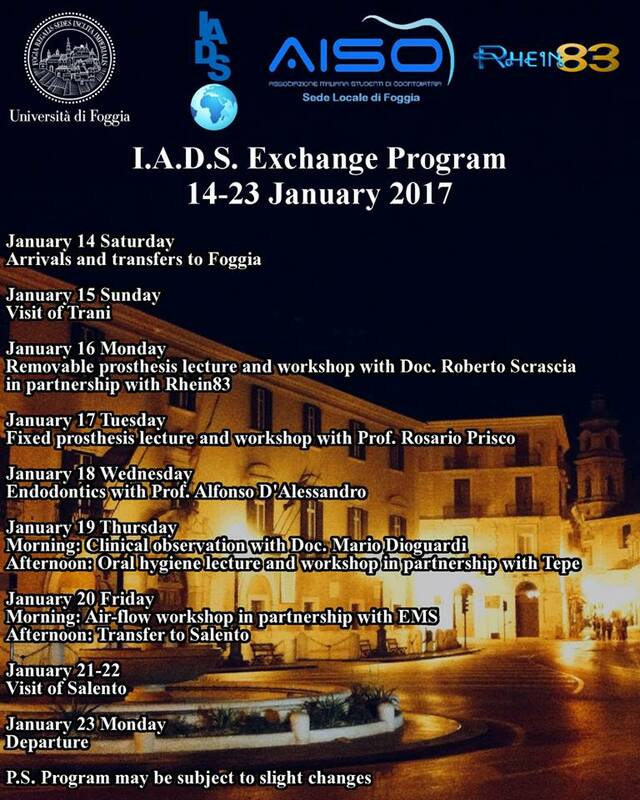 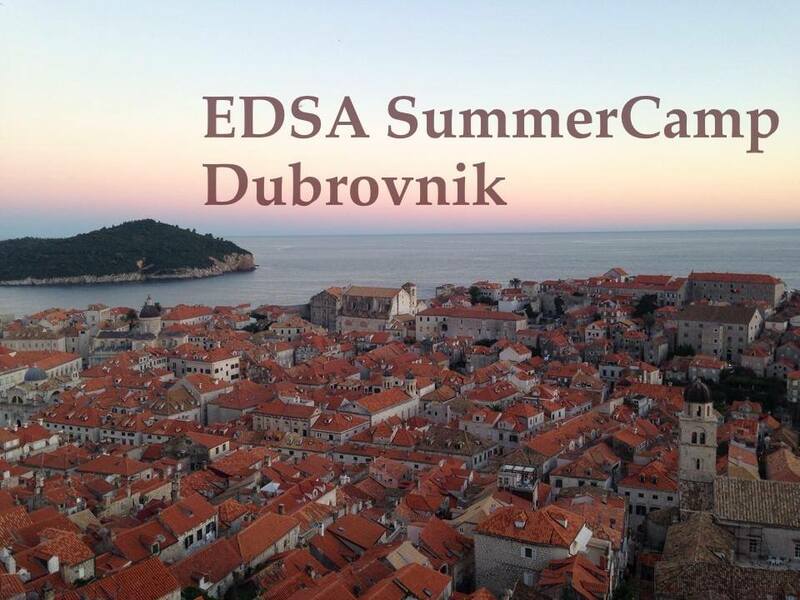 Dubrovnik, a beautiful town on theCroatian seaside, will host the next EDSA SUMMER CAMP from 16th to 22nd of August 2015. 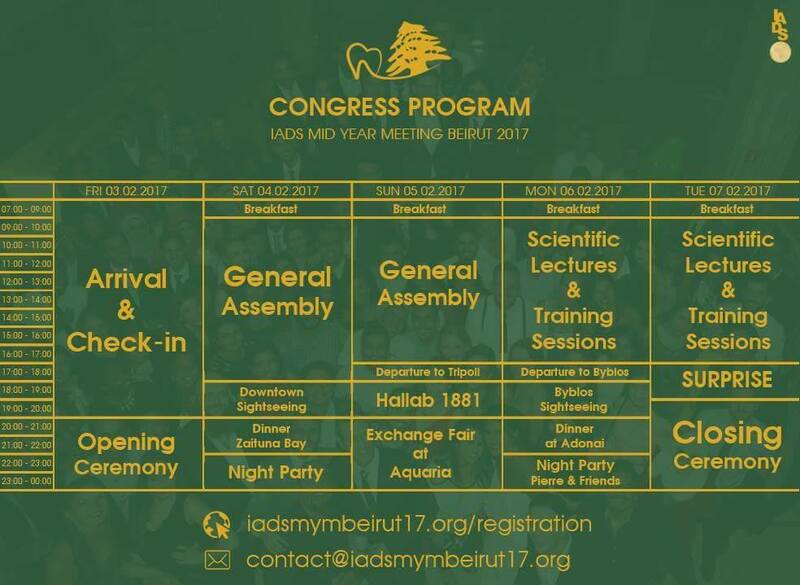 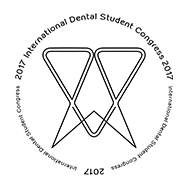 The SUMMER CAMP will offer a good opportunity to exchange experience in various aspects of dental care using magnification and discuss the most important topics in dentistry. 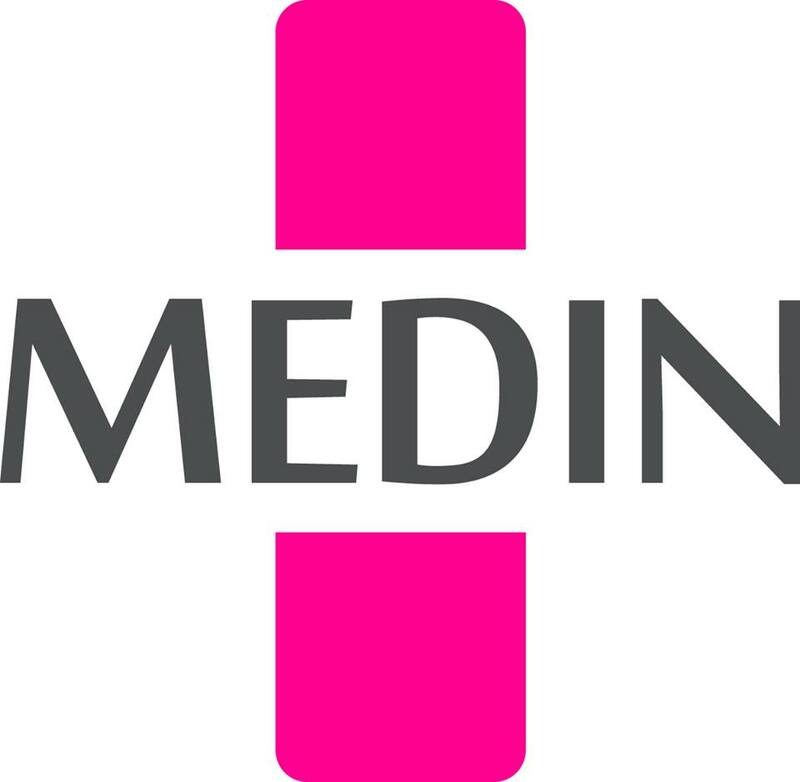 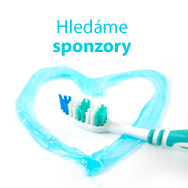 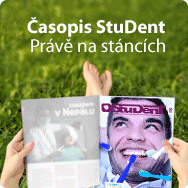 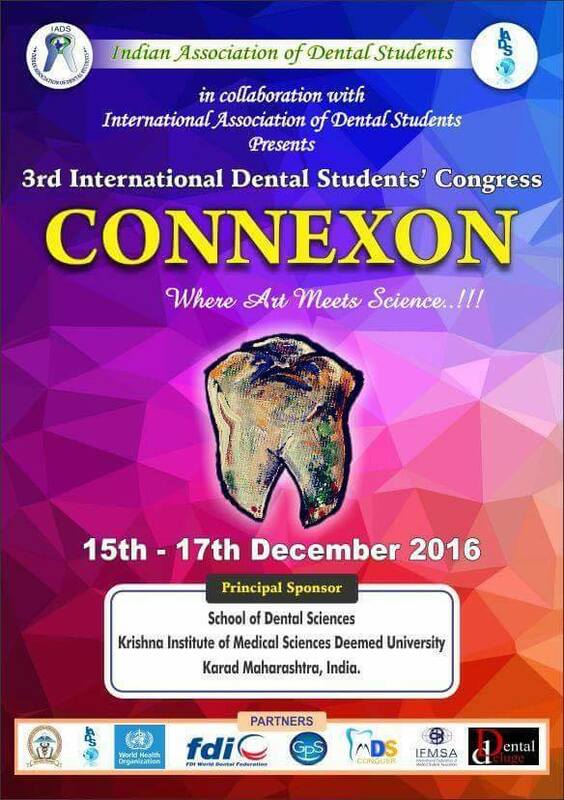 This would be the fifth summer camp of dental students in Croatia.